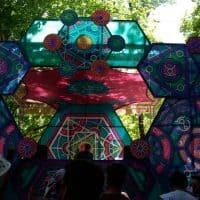 Edition after edition there are new challenges for cooperation and synergy between design, construction, programming and organization. 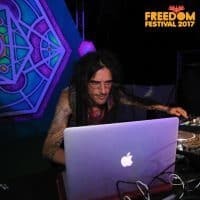 Bi annually Freedom is the culmination of a creative and collective energy. 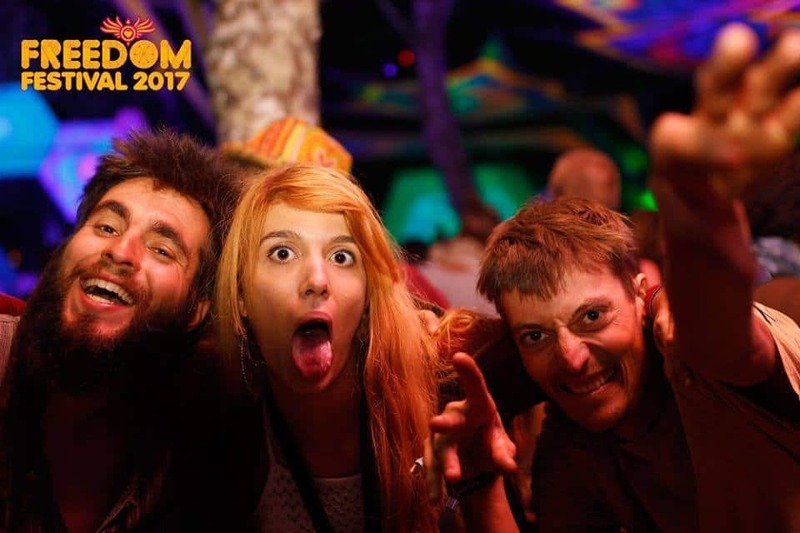 Edition after edition there are new challenges for cooperation and synergy between design, construction, programming and organization. 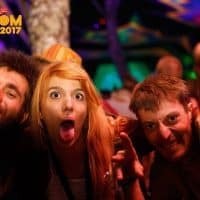 That´s right!! 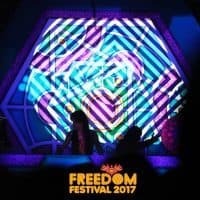 Another Freedom Festival is coming for you next August. 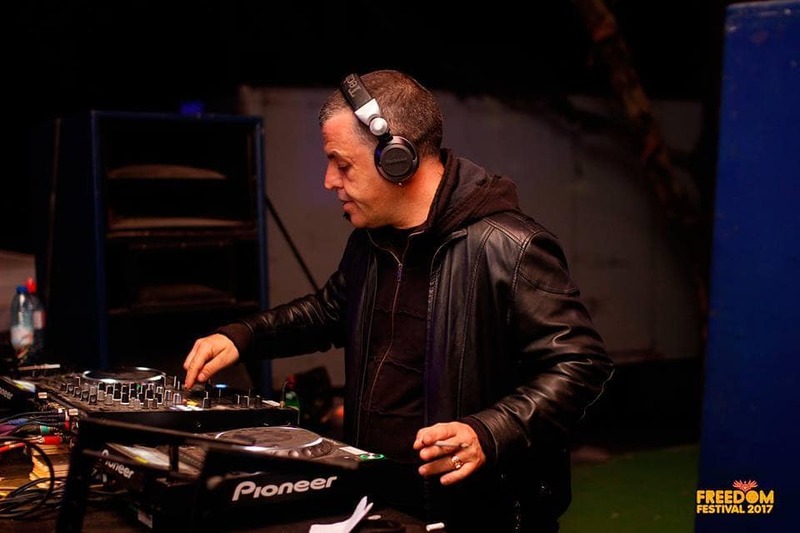 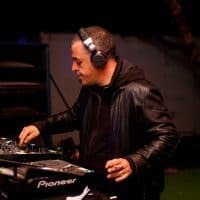 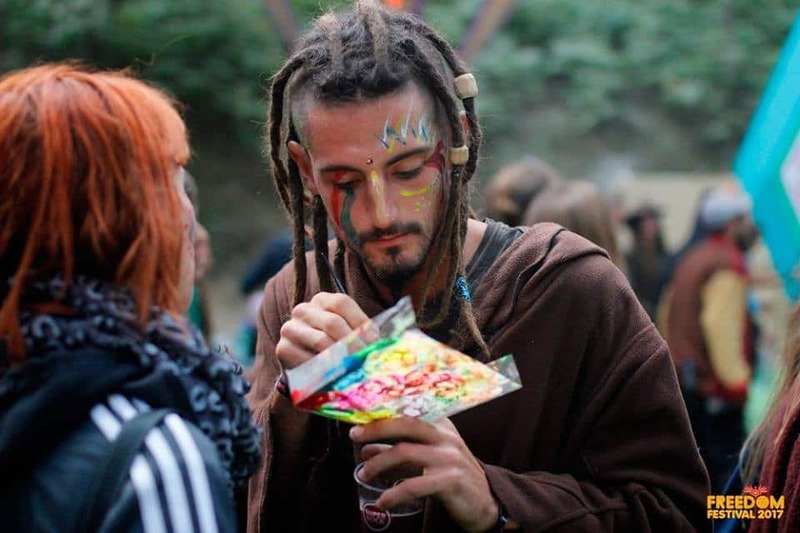 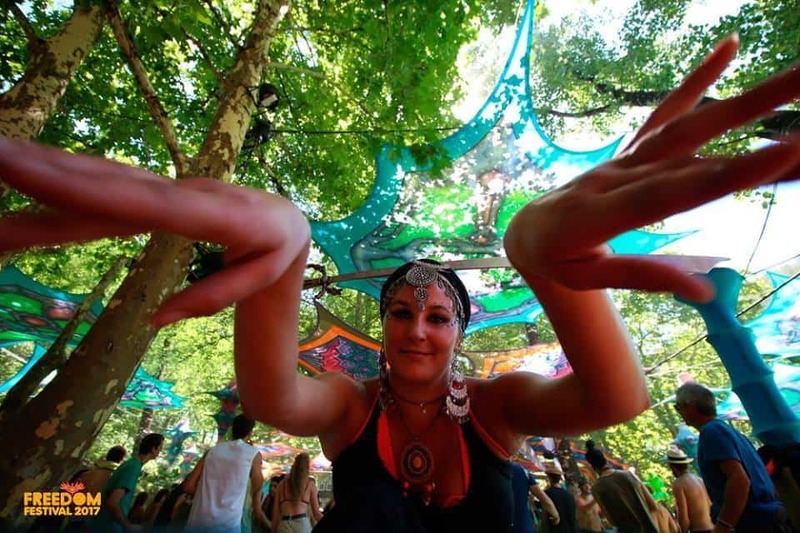 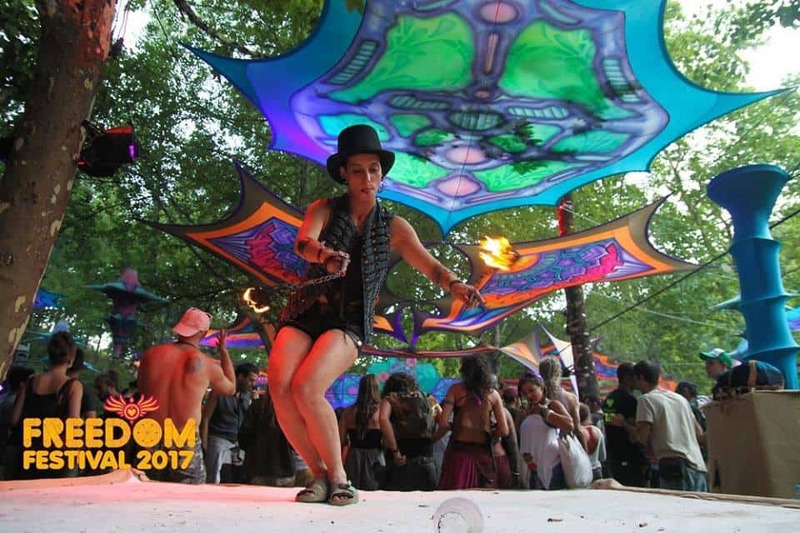 As always, we will prepare a magic landscape in Portugal to receive all hearts of the trancers around the world, to dance together in sync with nature, love, peace and respect for one another. 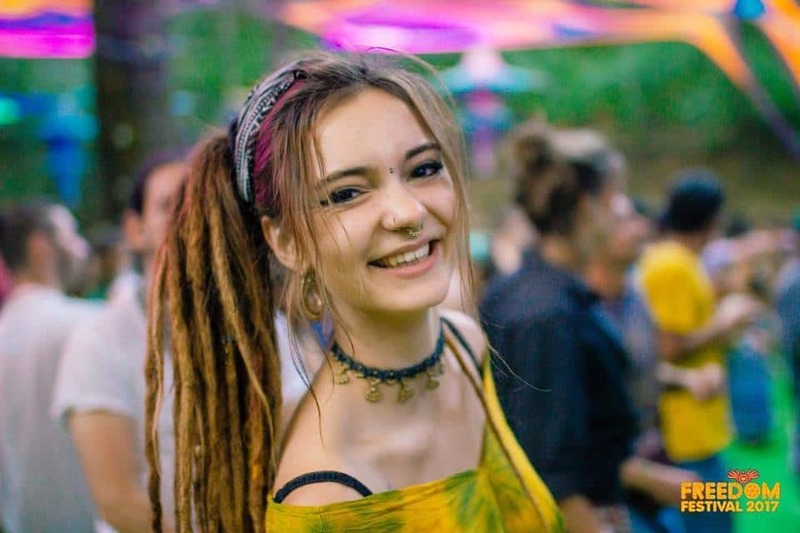 This festival is organized to bring much love and light to this world of pure awareness, to bring each one of us, that join this gathering, in a more deep connection with our true nature, our souls our ONE big family, this infinite and ever expanding universe. 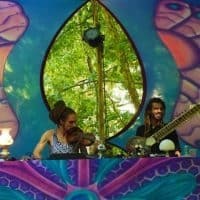 As we move, as we dance, as we raise our vibration to the sound of the most exquisite beats of this oneness, we realize more and more…how we are the same energy manisfeting in all this beautiful different forms and bodies that recognize themselves through themselves by the million hands of this universe we bow to every day. 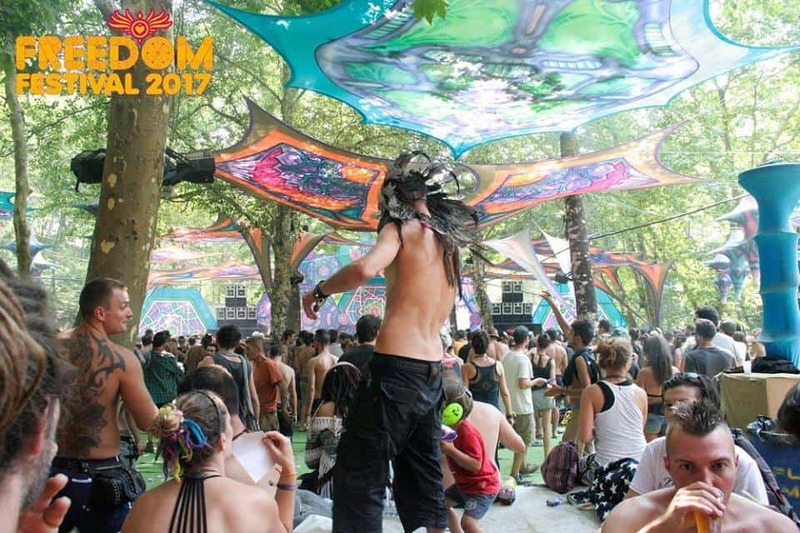 During these 7 days of music, trance, art, sun, water, wind, earth we hope to share with all you our great love and grattitude for being part of this moment in time. 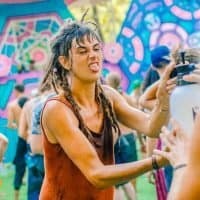 An eternal moment! 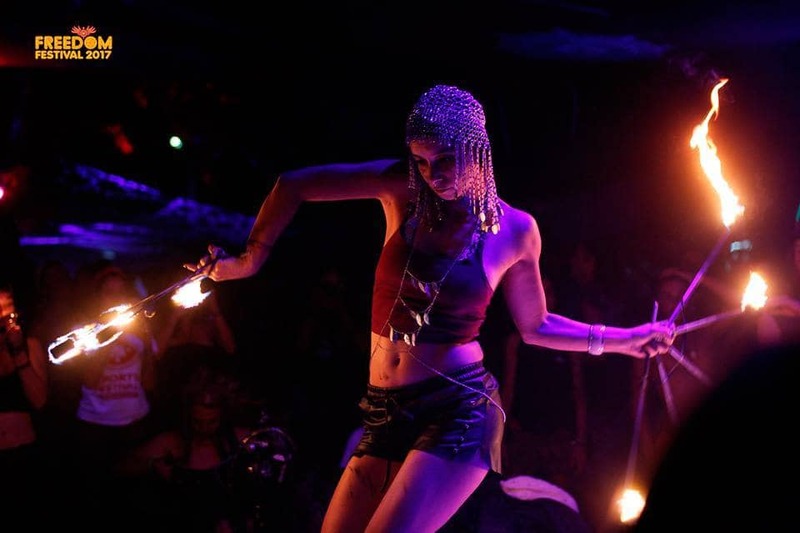 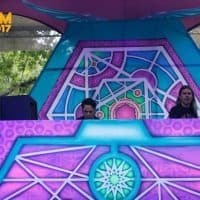 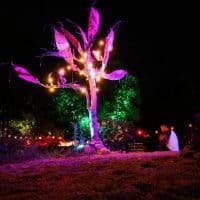 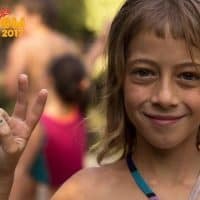 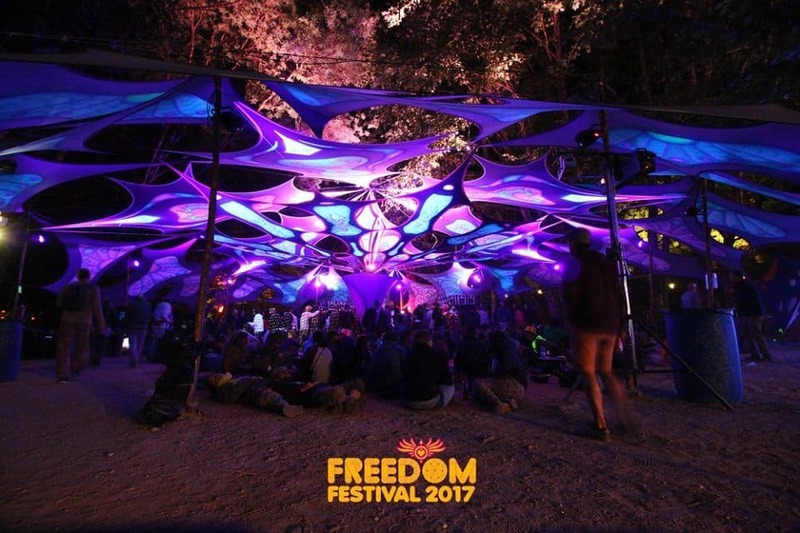 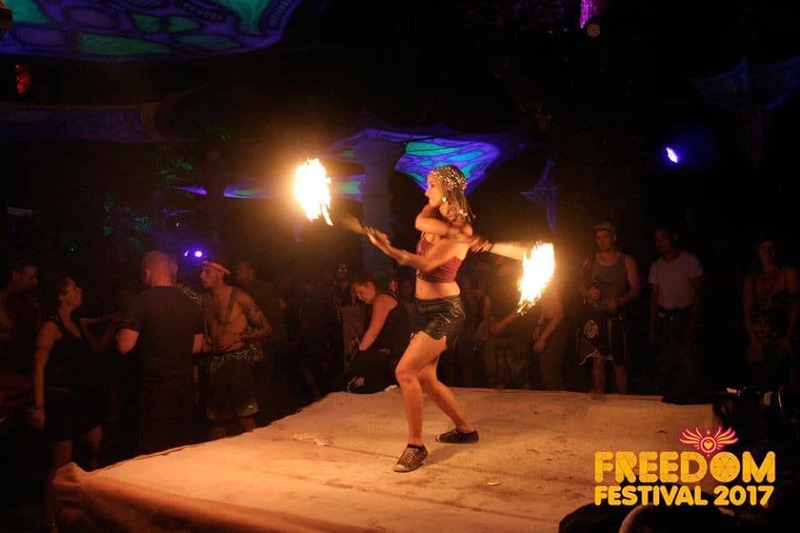 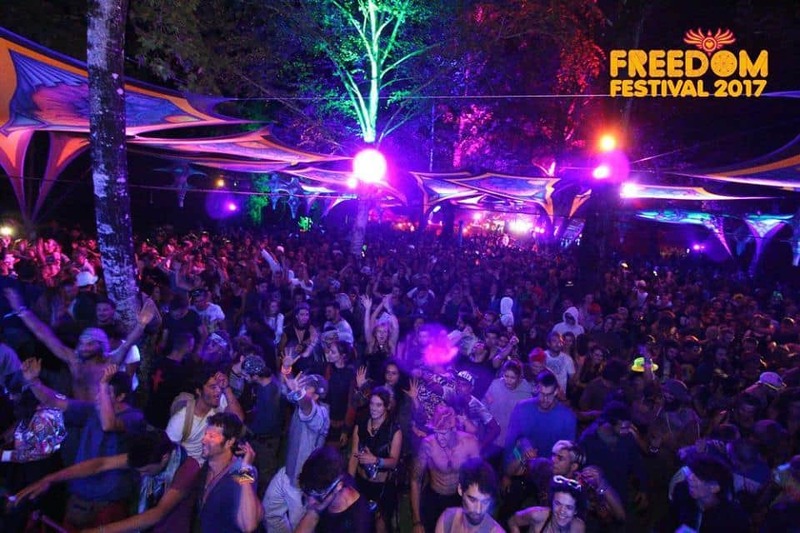 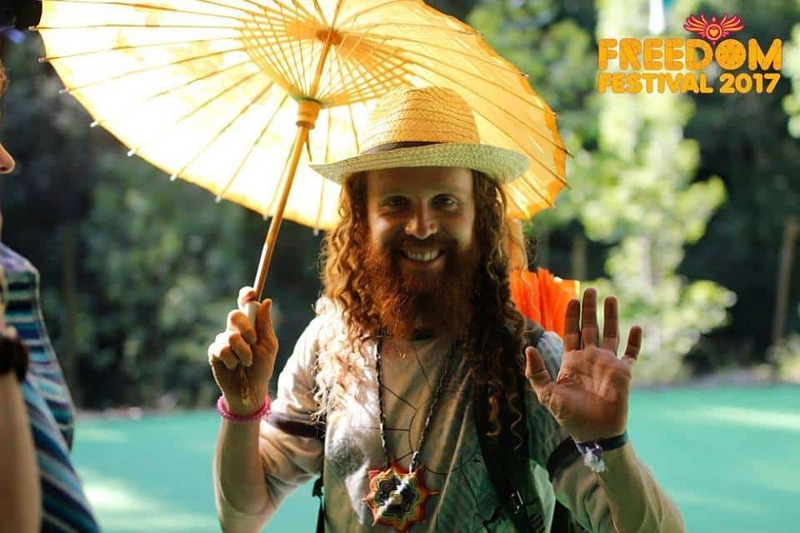 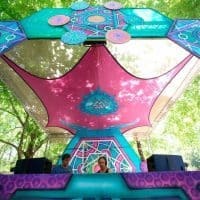 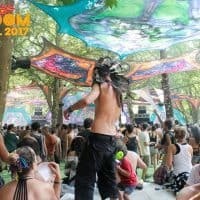 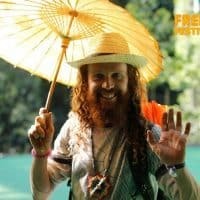 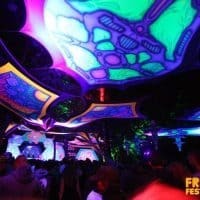 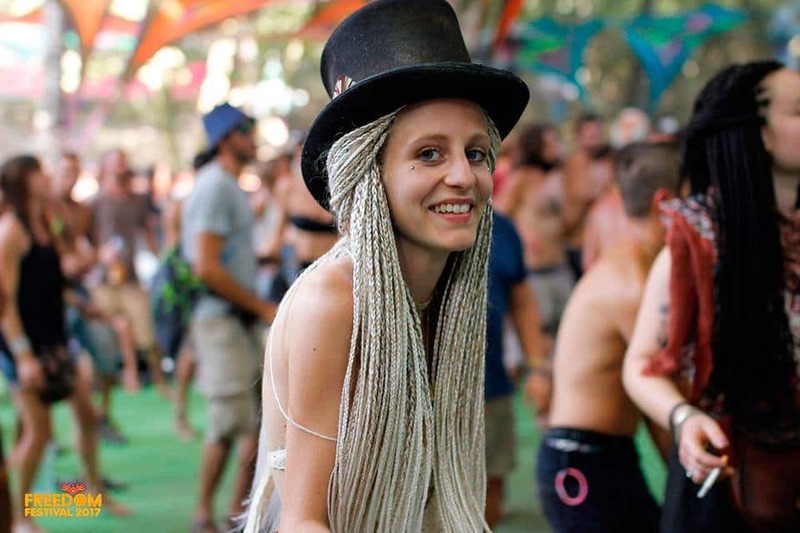 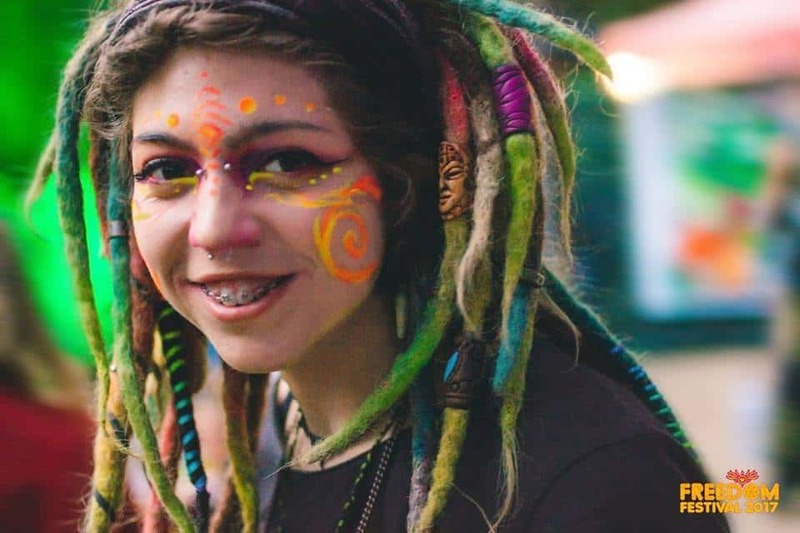 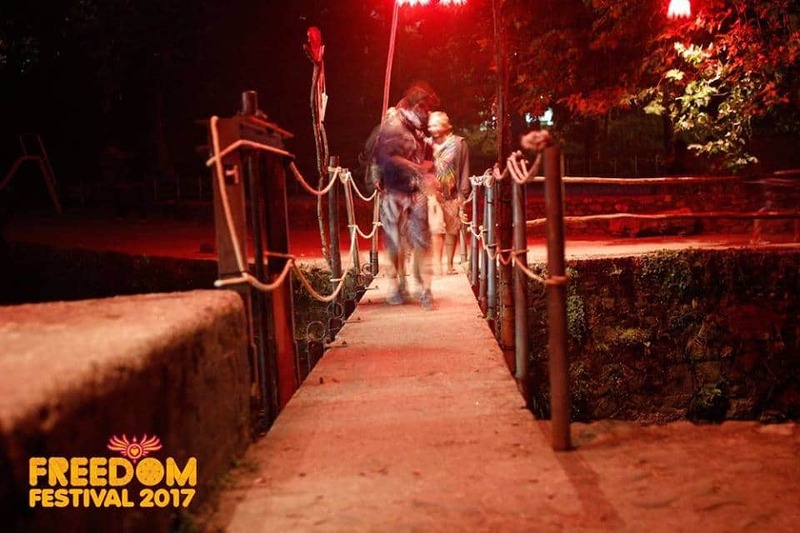 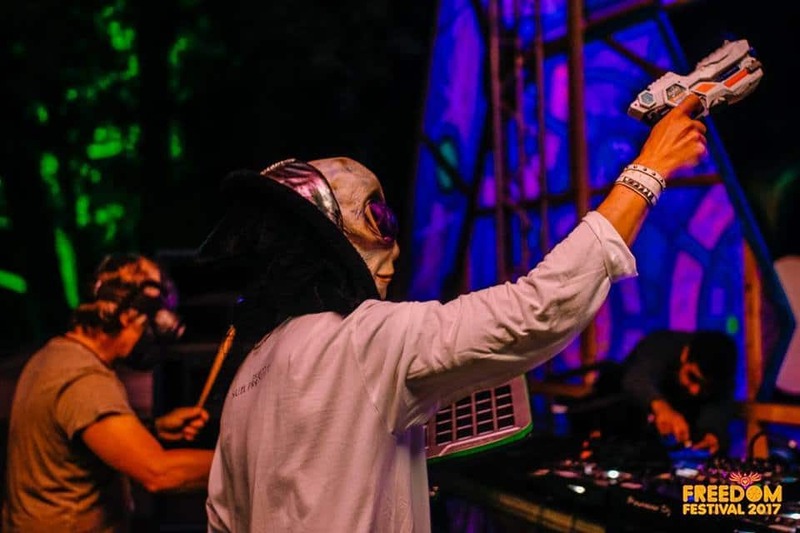 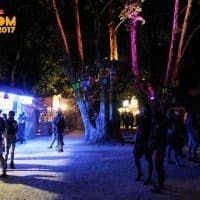 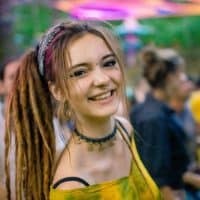 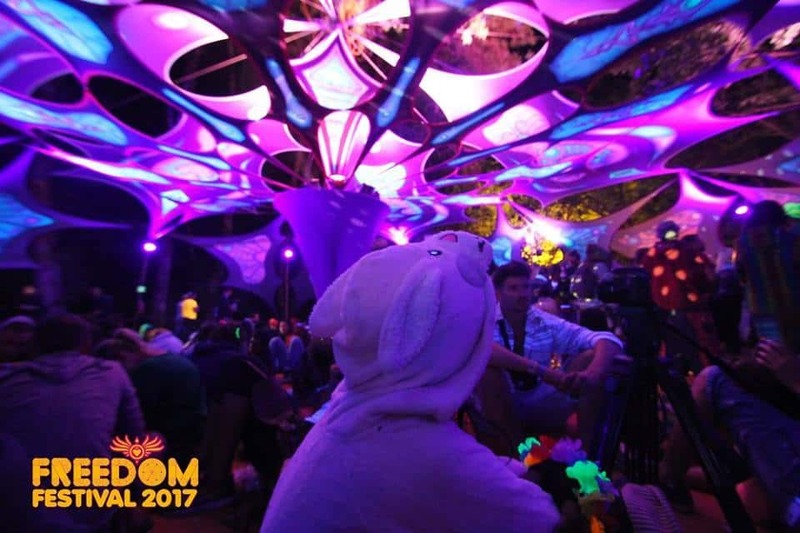 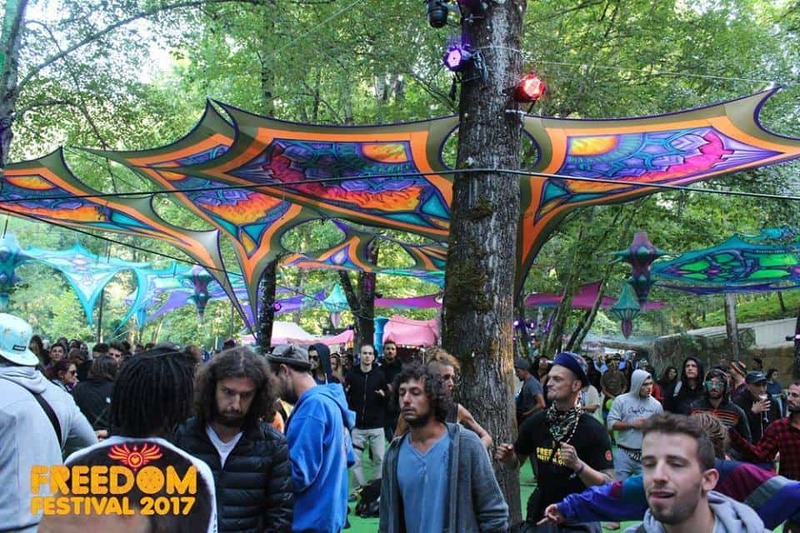 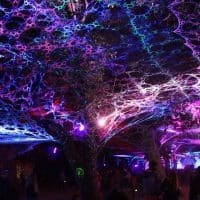 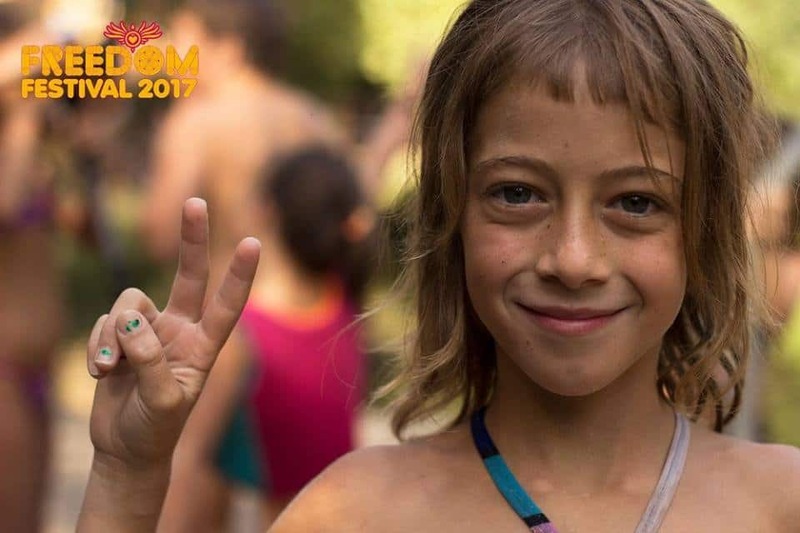 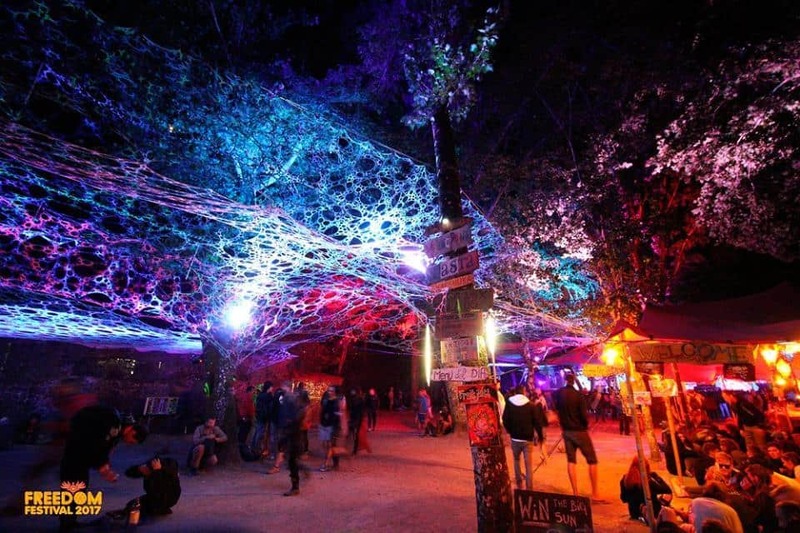 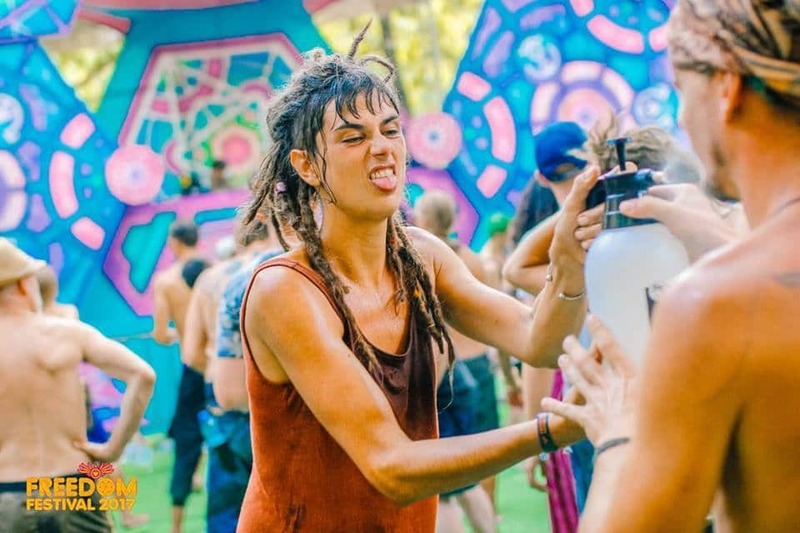 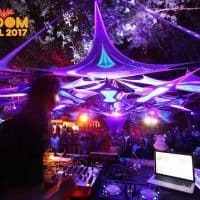 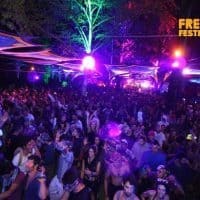 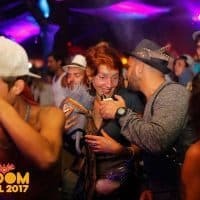 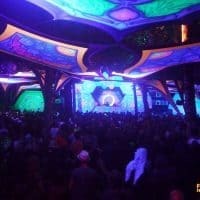 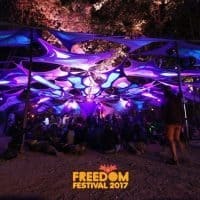 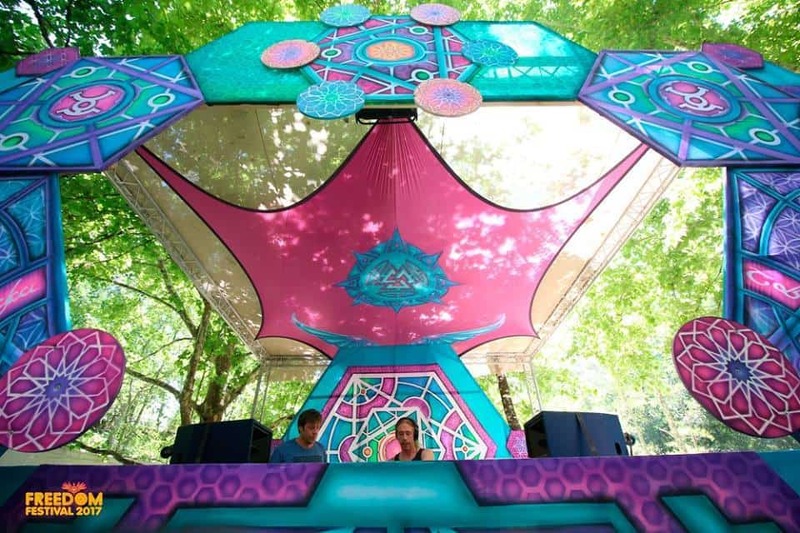 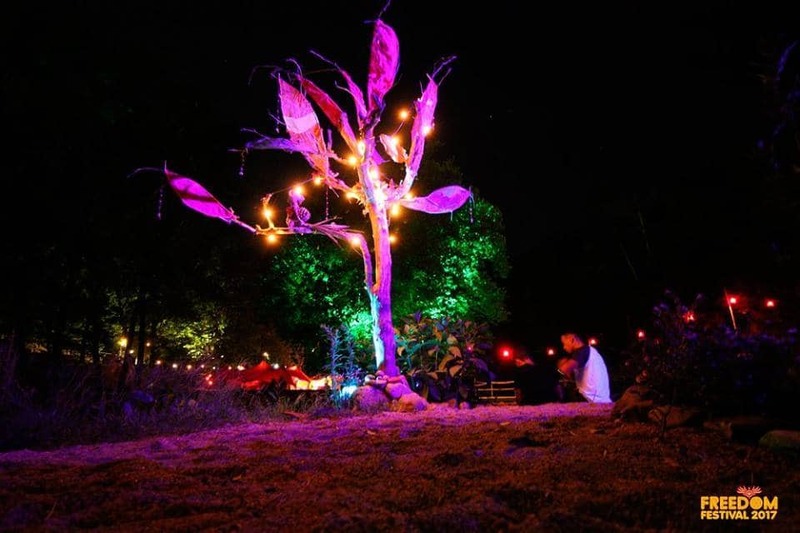 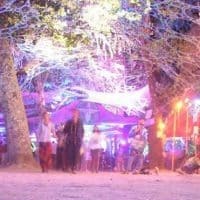 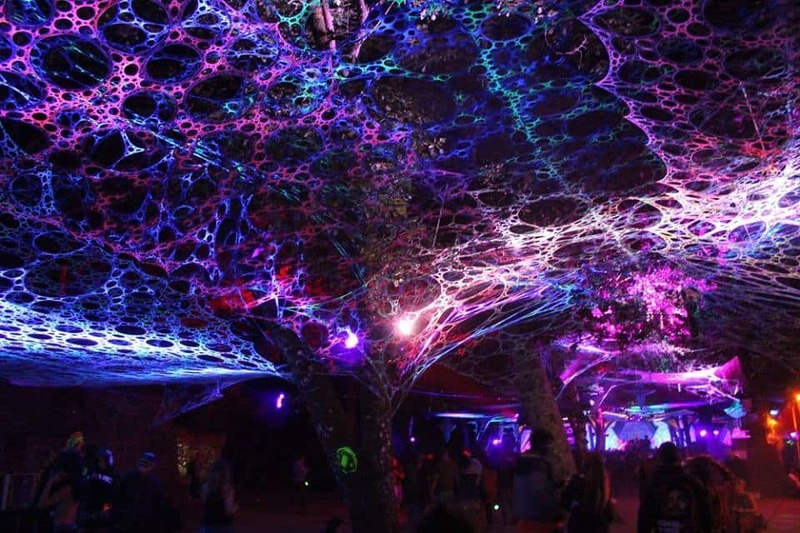 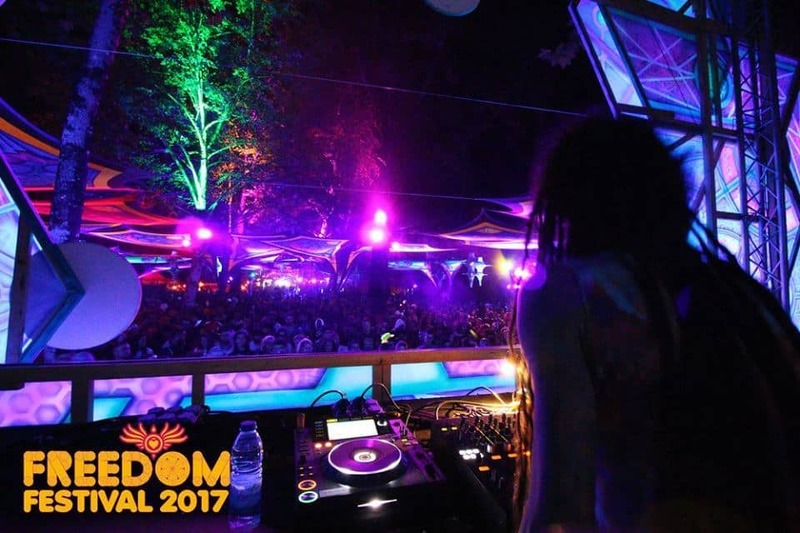 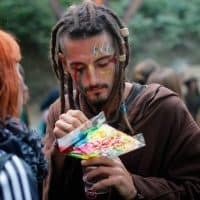 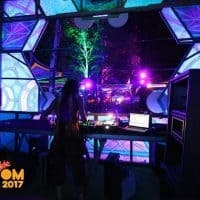 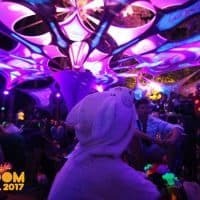 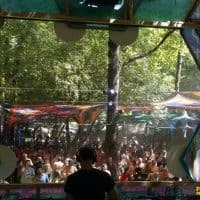 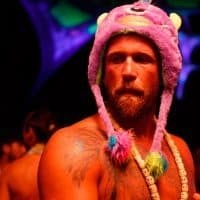 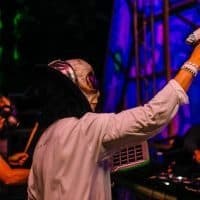 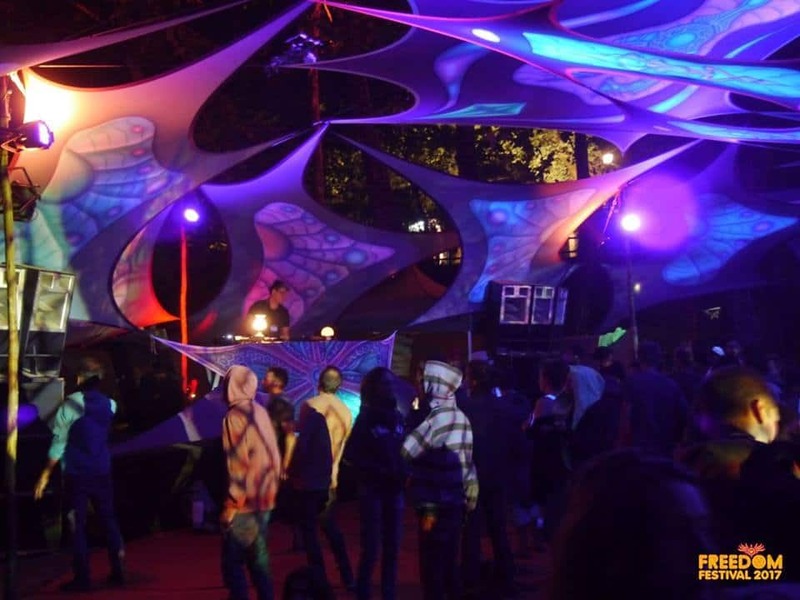 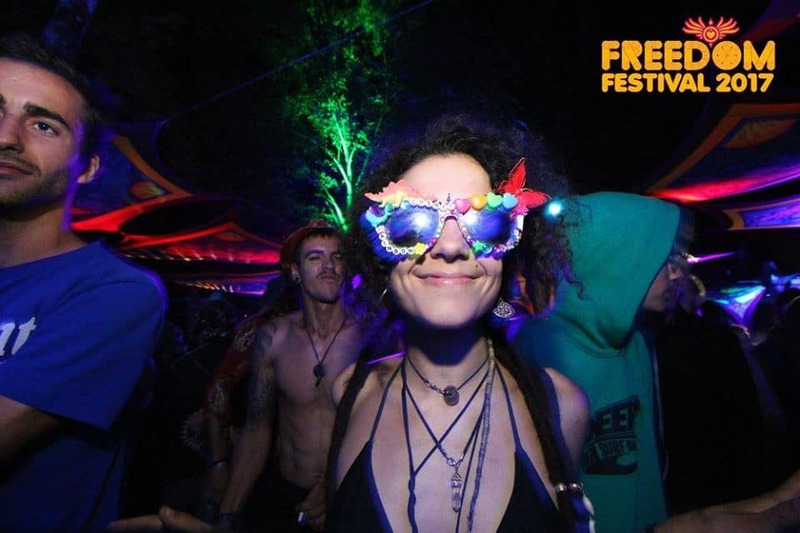 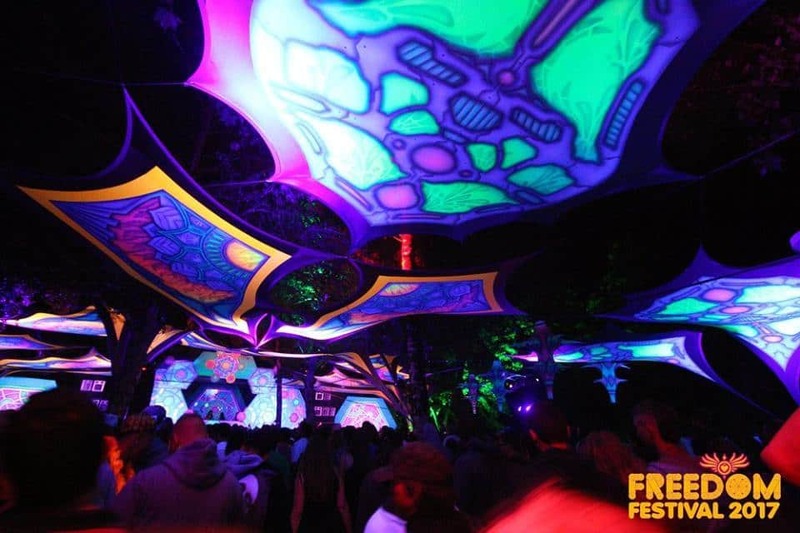 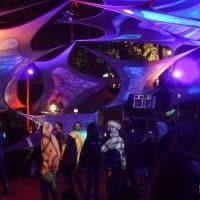 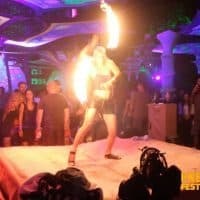 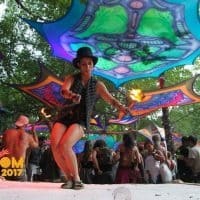 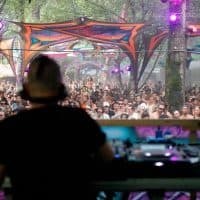 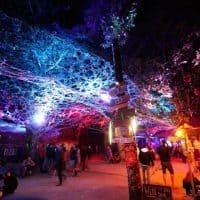 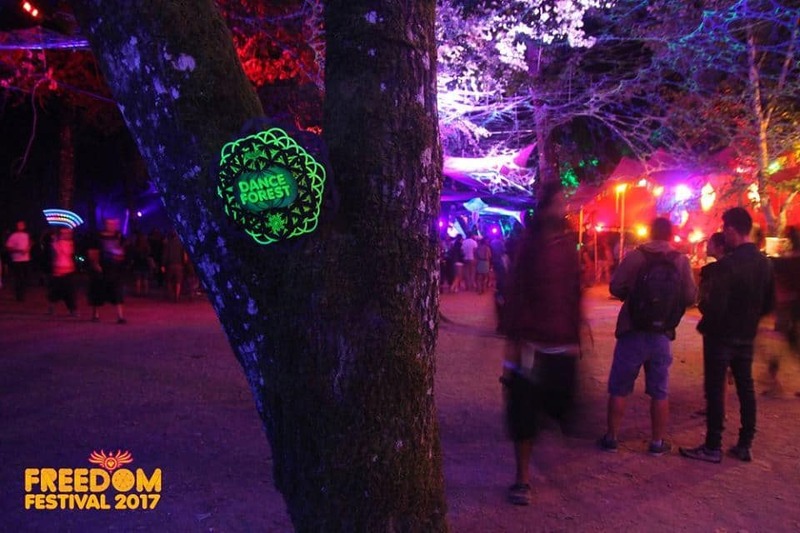 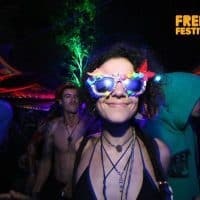 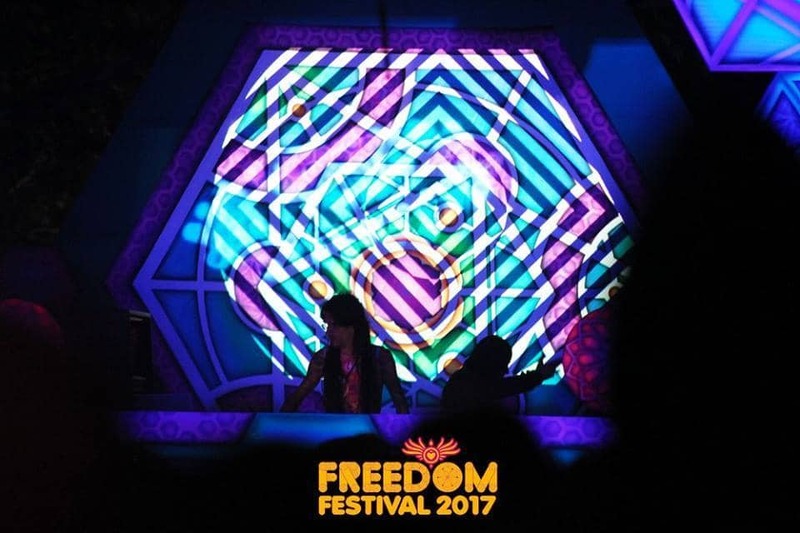 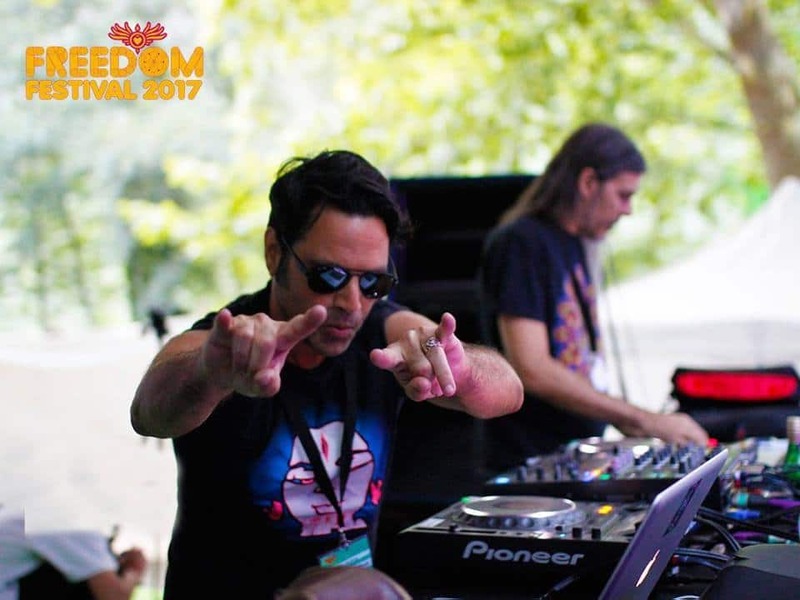 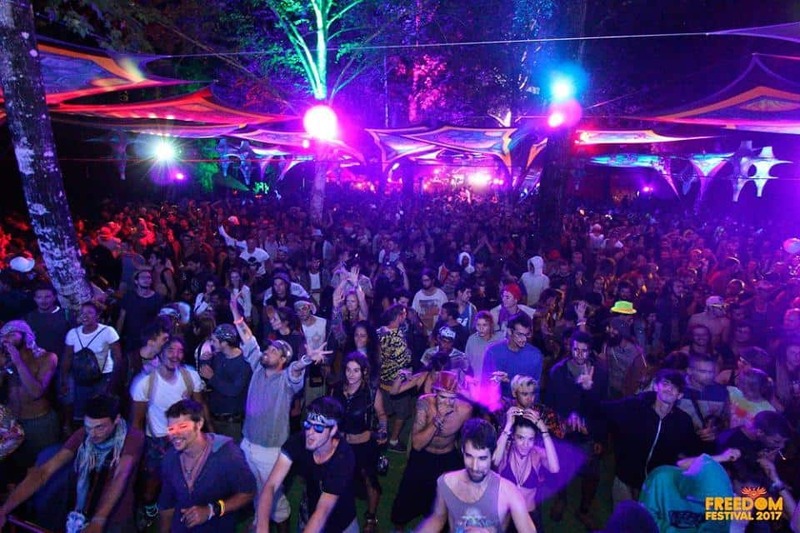 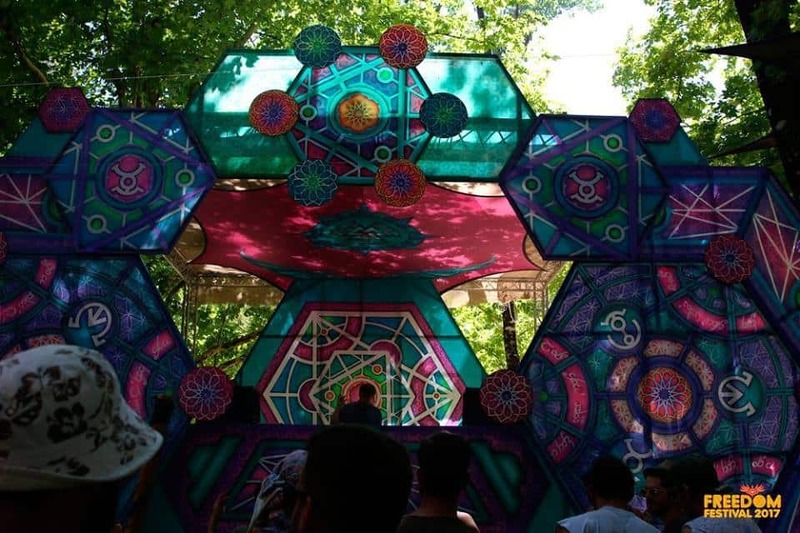 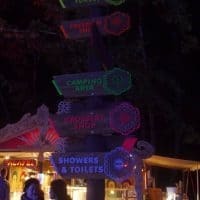 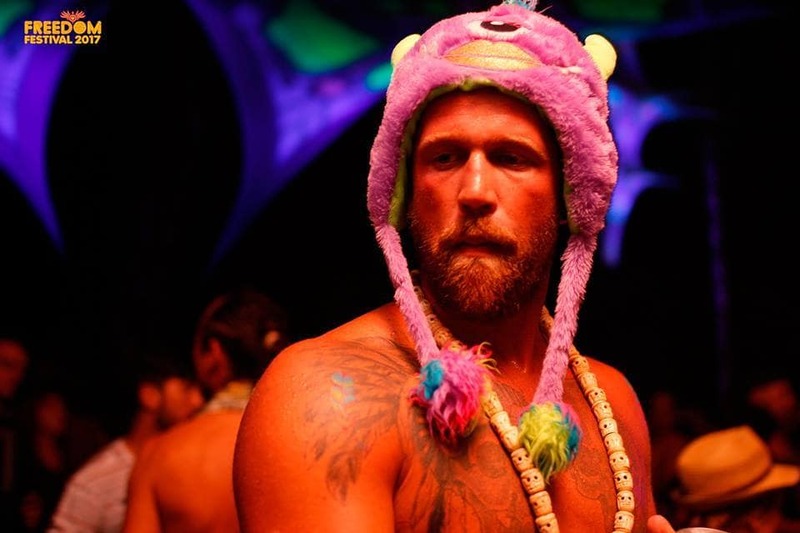 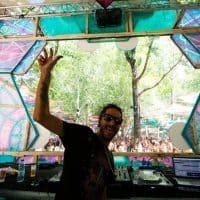 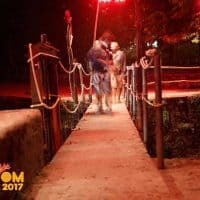 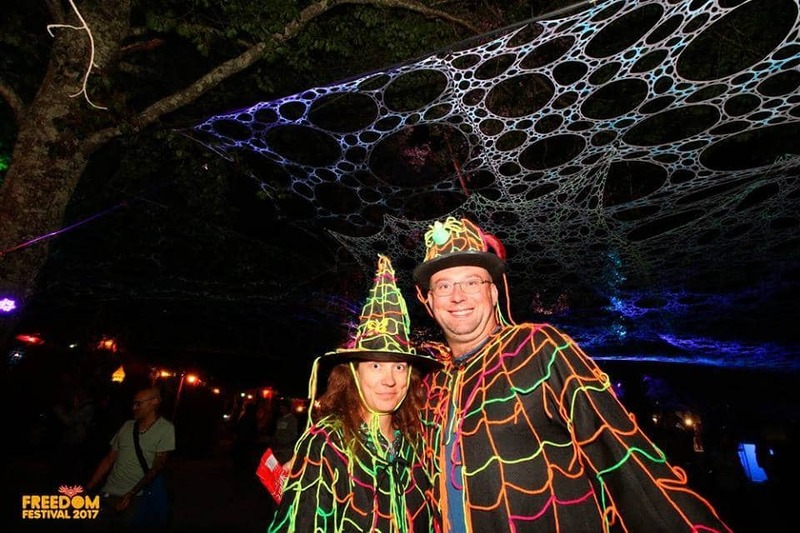 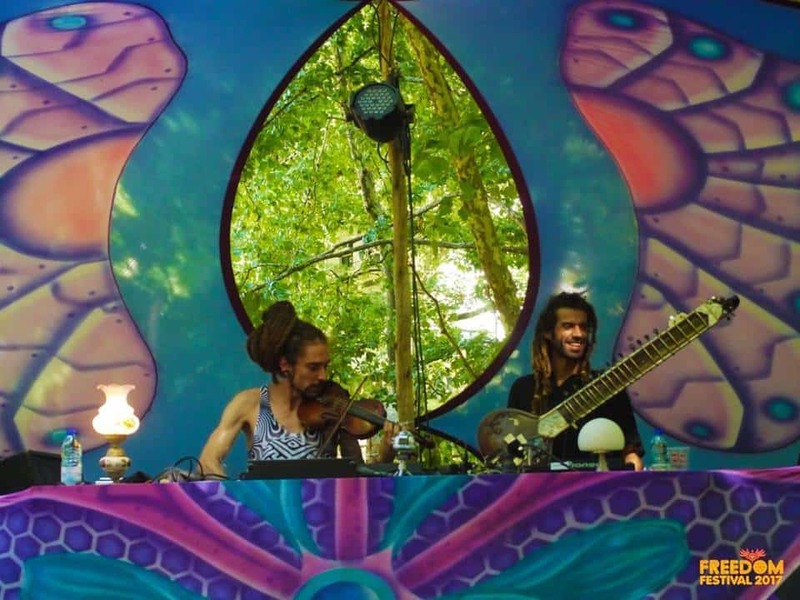 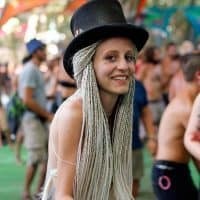 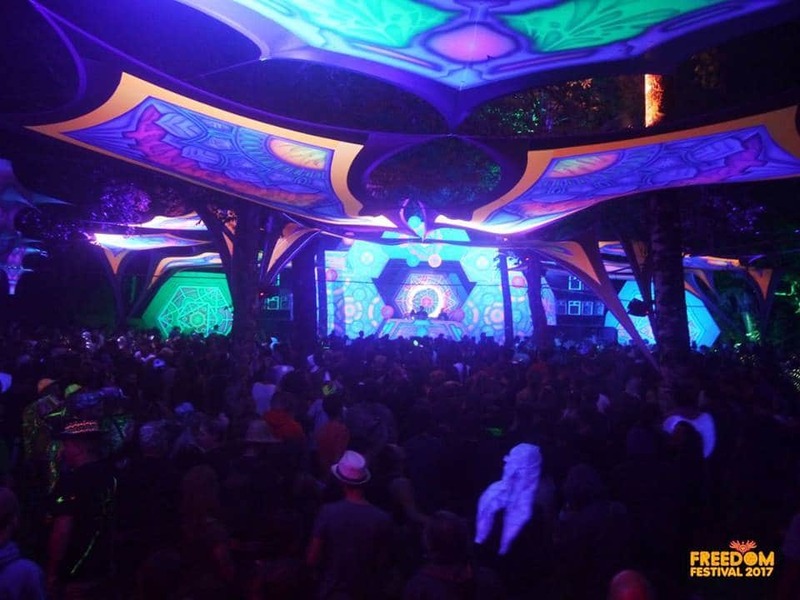 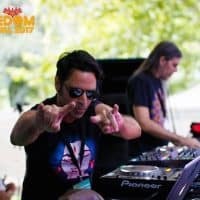 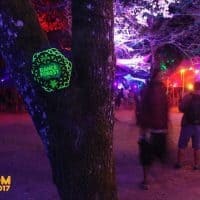 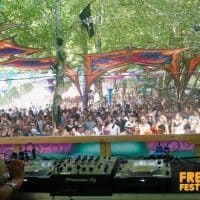 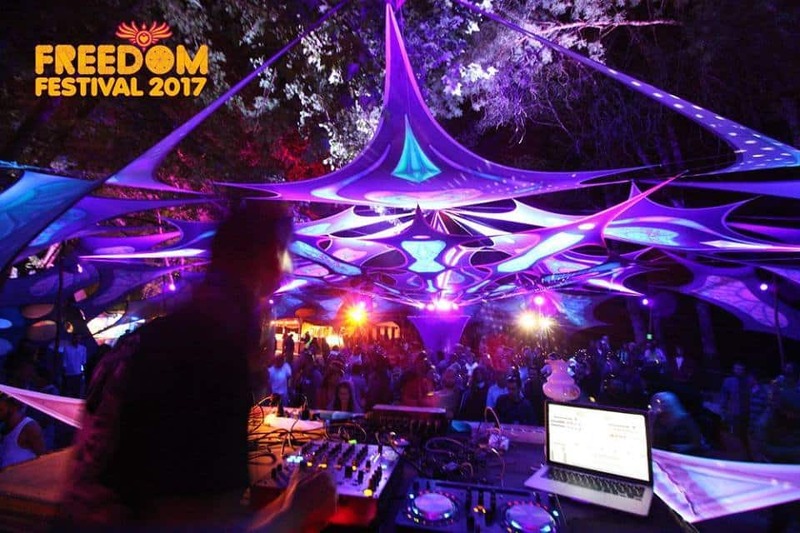 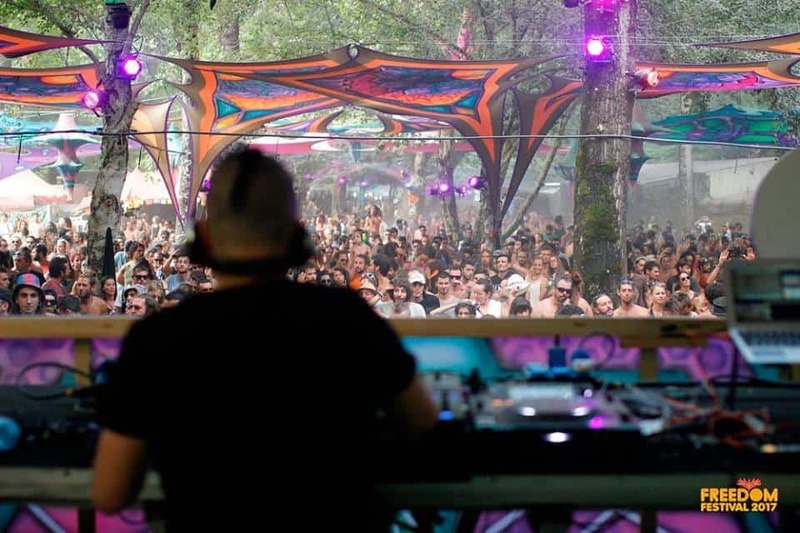 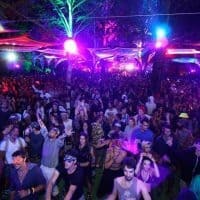 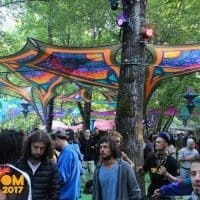 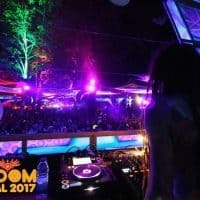 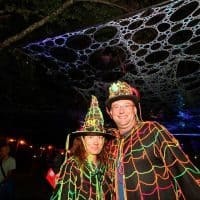 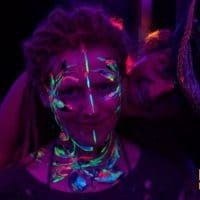 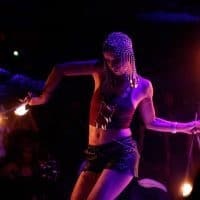 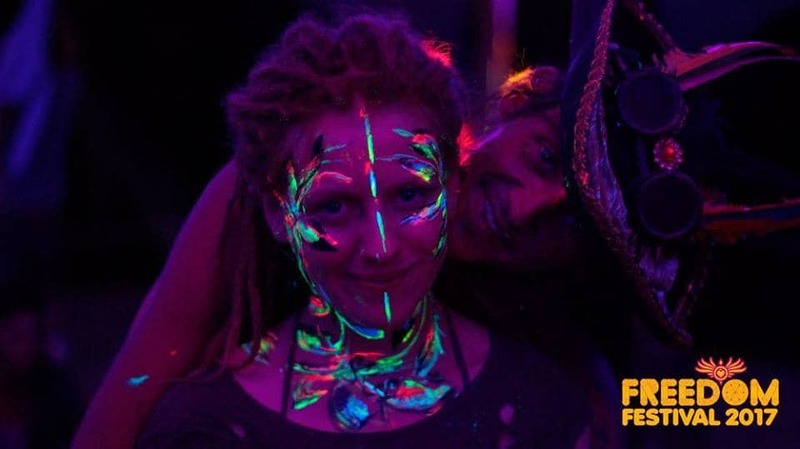 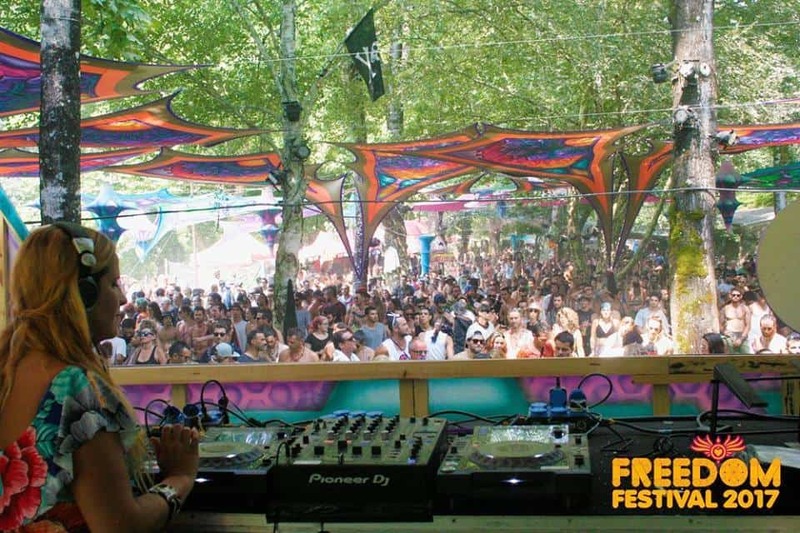 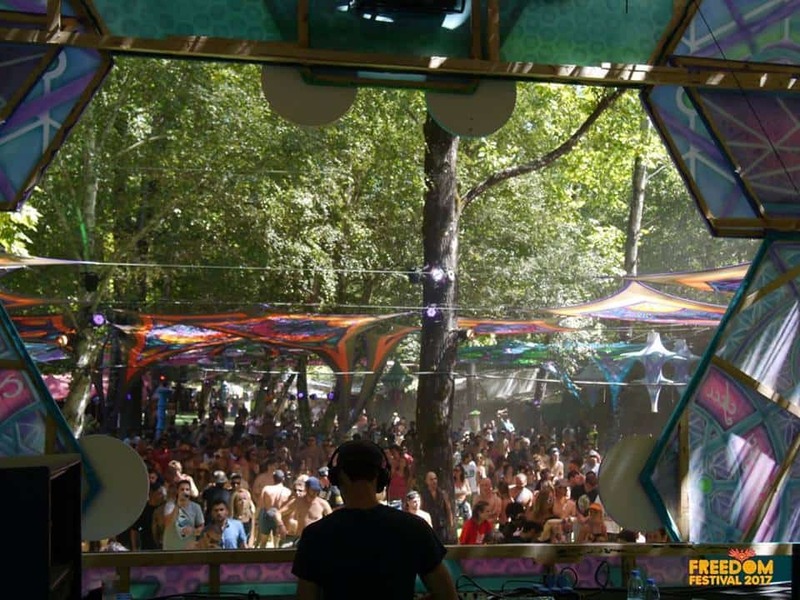 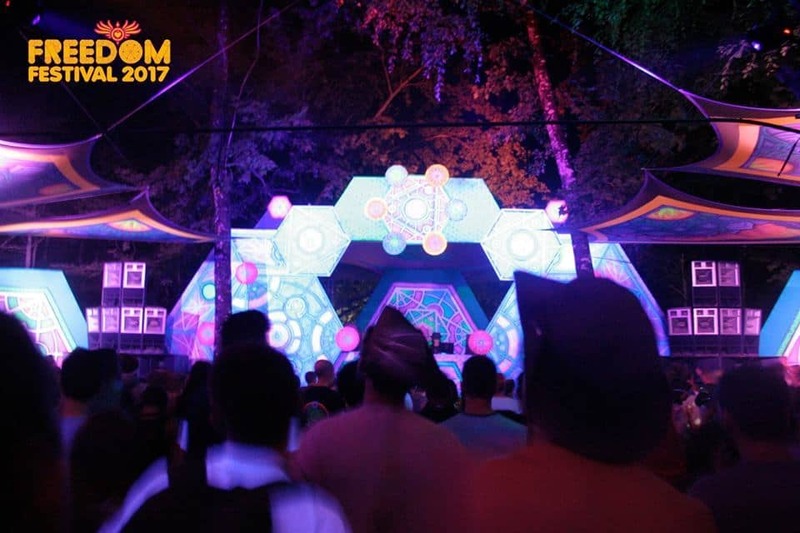 FREEDOM FESTIVAL 2019 invites you to Enter the Forest Realm! 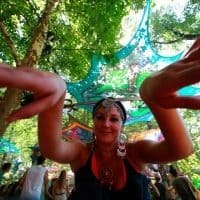 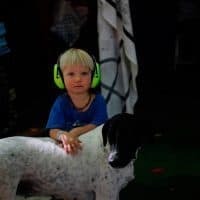 Together we will create a magic place in the forest where we can celebrate our love for trance music, disconnecting from our daily routines , stress and reconnecting with our free spirit, inner child and surrounding nature. 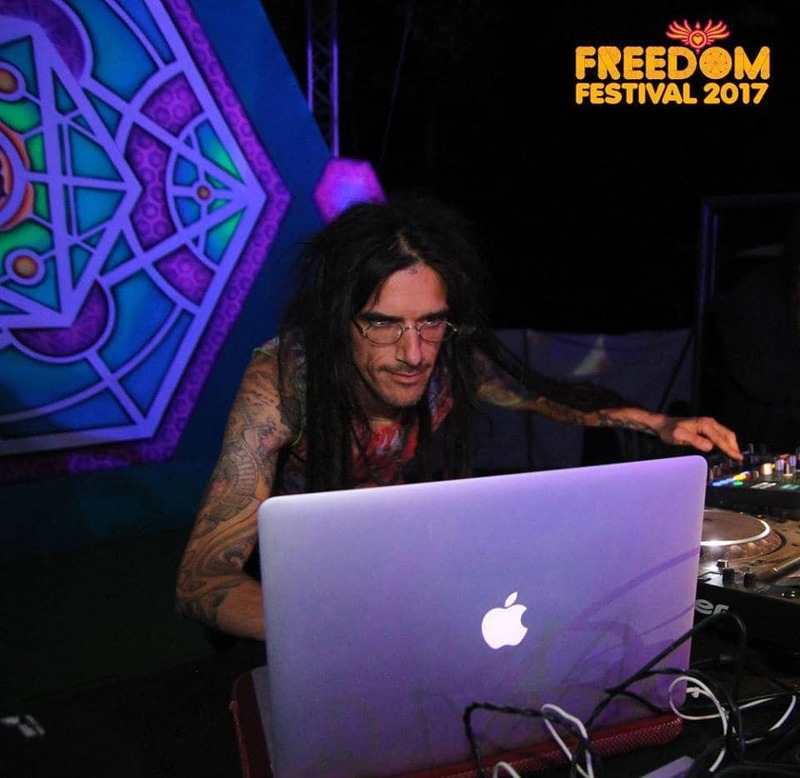 We are proud to announce the 8th edition of Freedom Festival, counting with the participation of the top artists in the psychedelic scene. 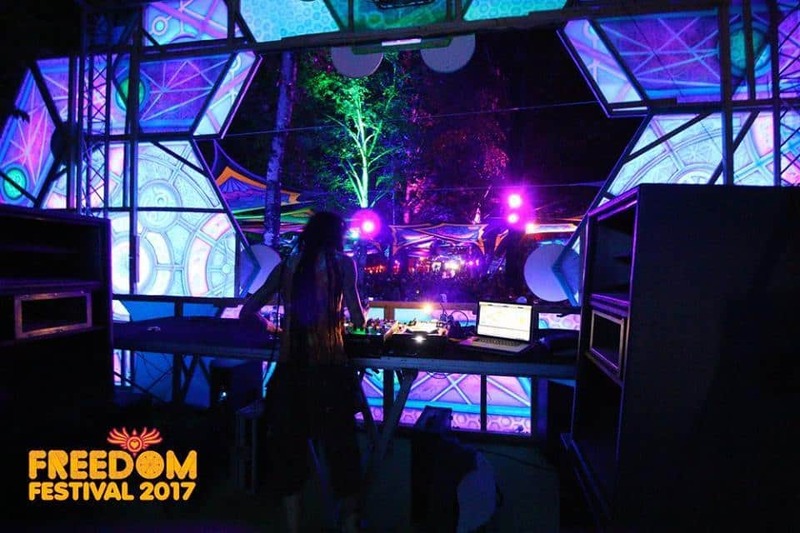 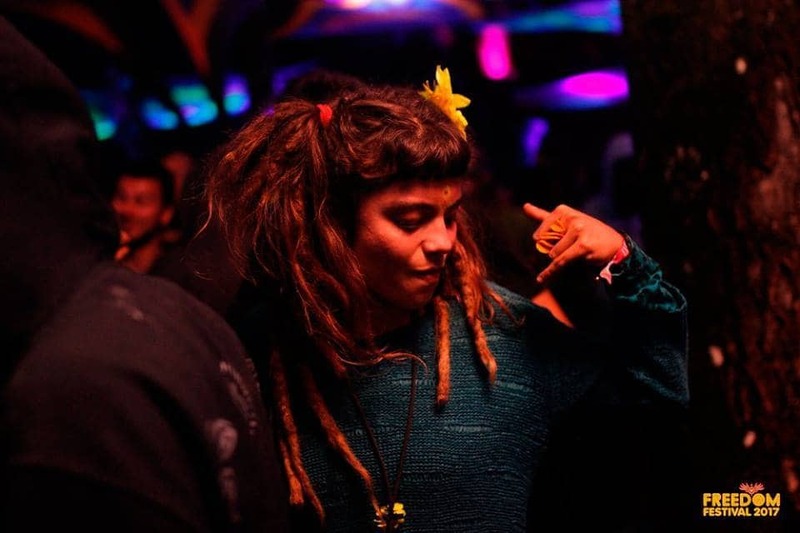 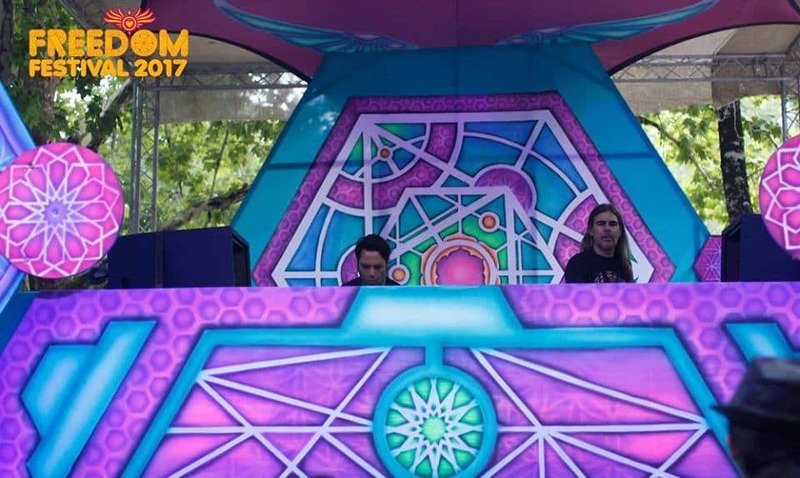 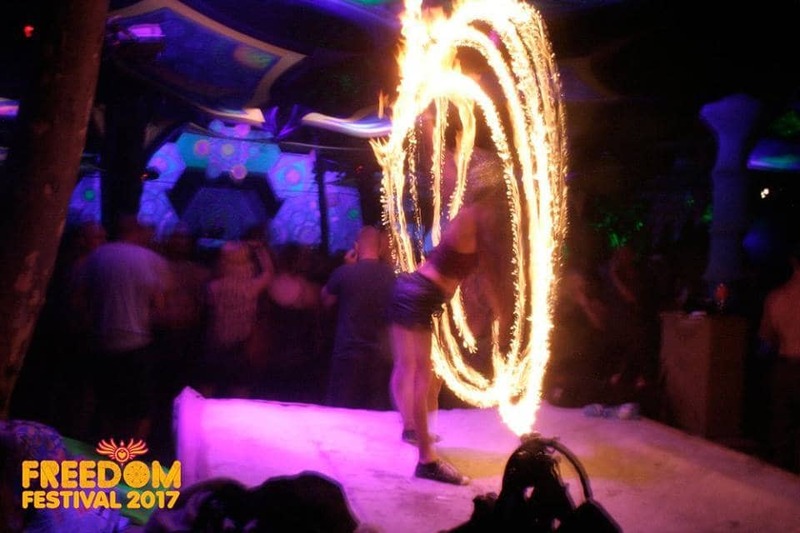 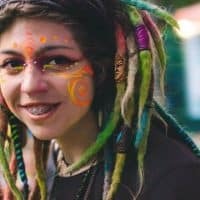 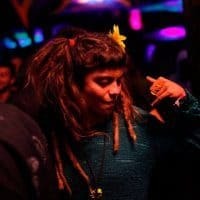 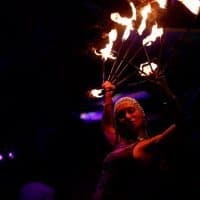 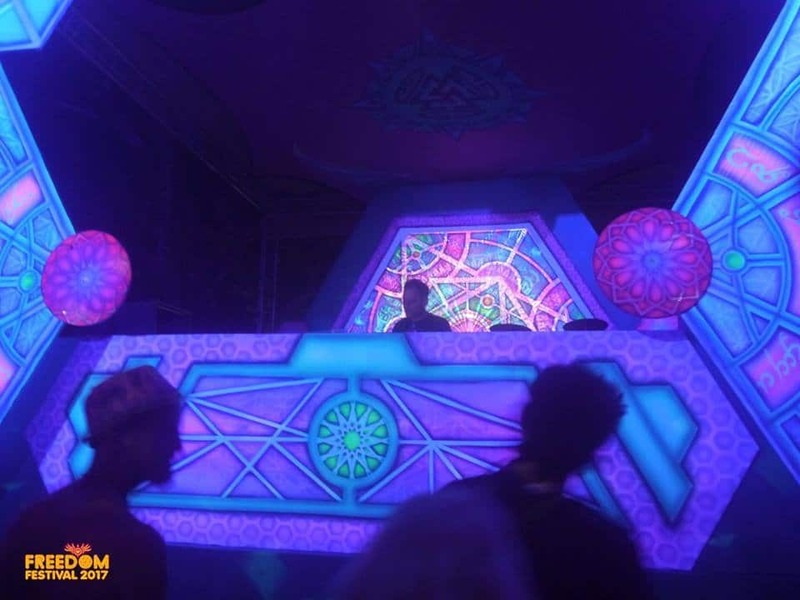 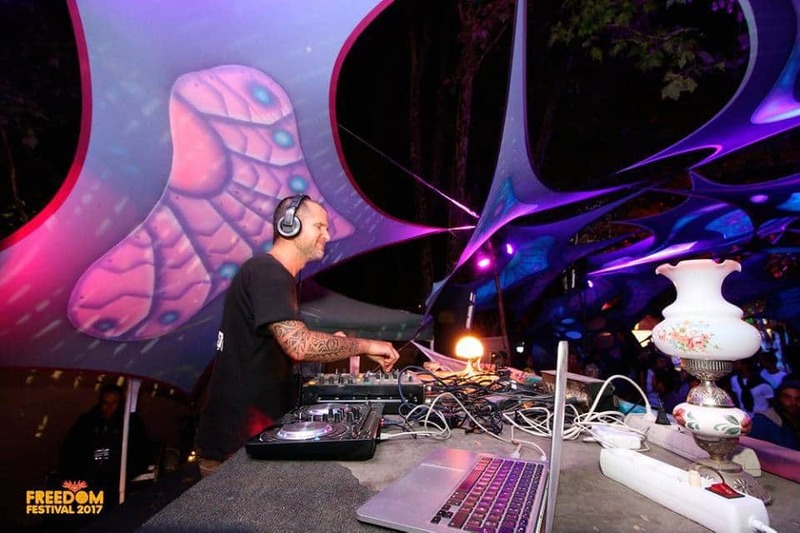 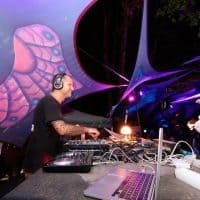 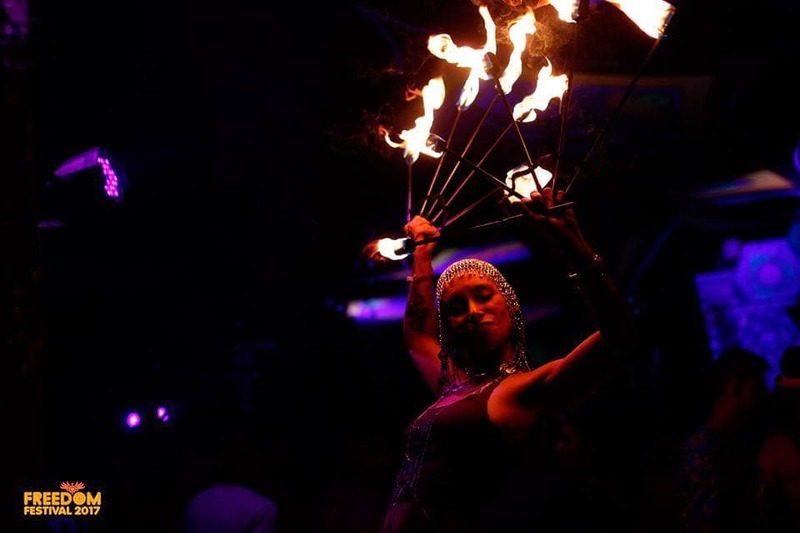 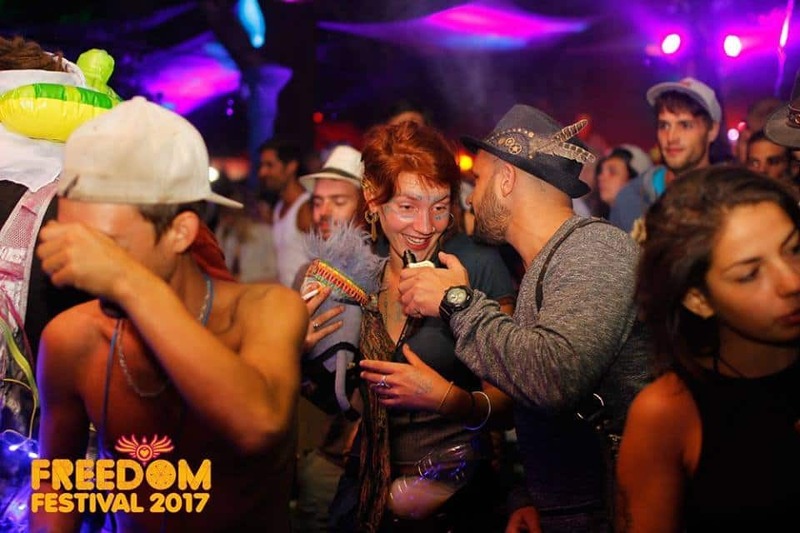 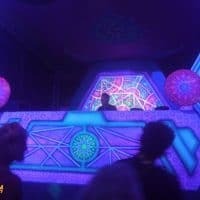 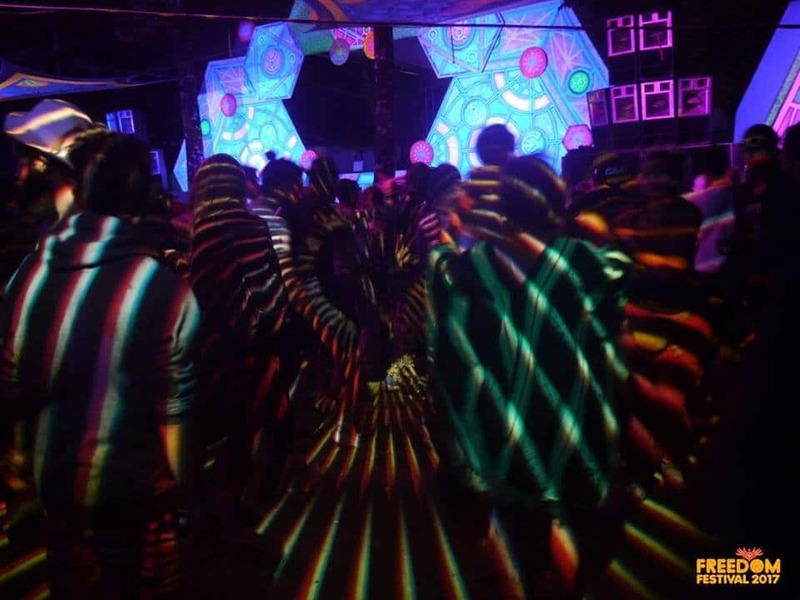 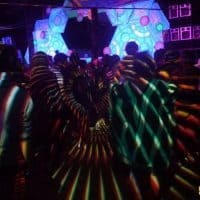 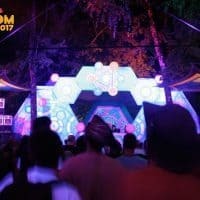 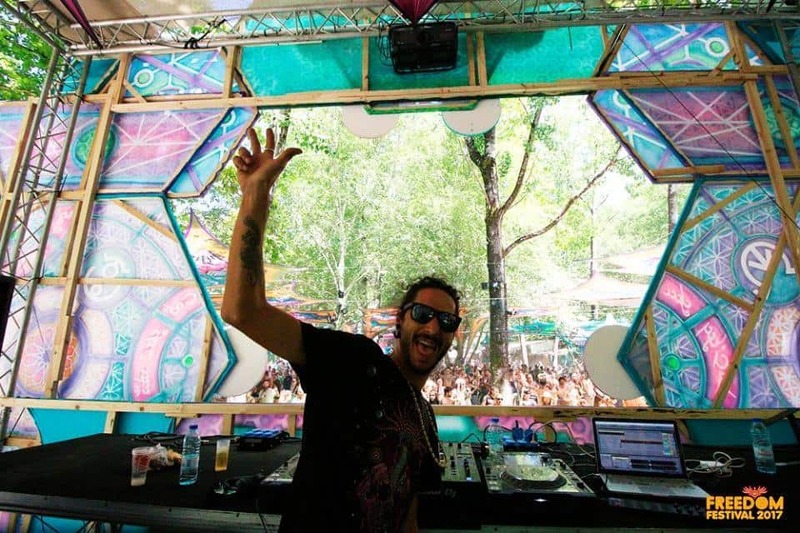 As PsyTrance enthusiasts, providing a distinctive program to please our eclectic crowd has always been one of our main priorities. 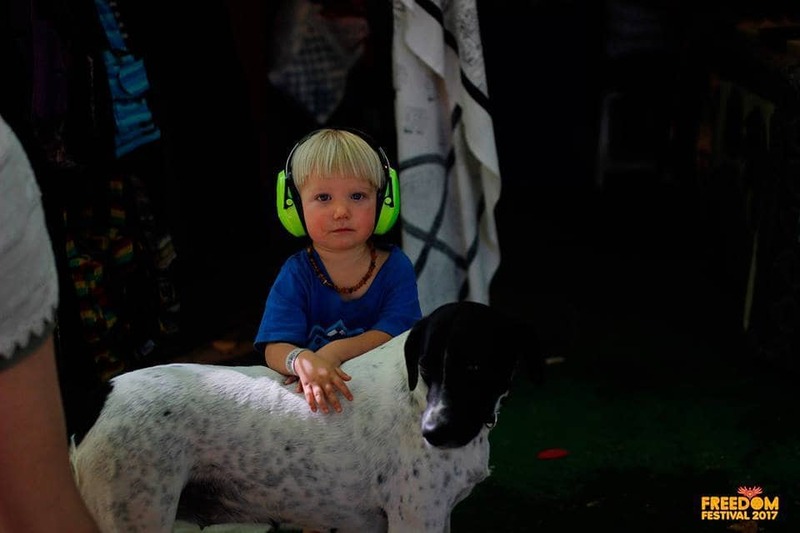 The friendly and familiar atmosphere invites people from all ages to enjoy and participate in a wide range of activities: relax and recharge energy in the Chill Out Area; get a massage, meditate, exercise and stretch in the Healing fields and keep your kids’ curious minds entertained and creative by engaging in events specially designed for families. 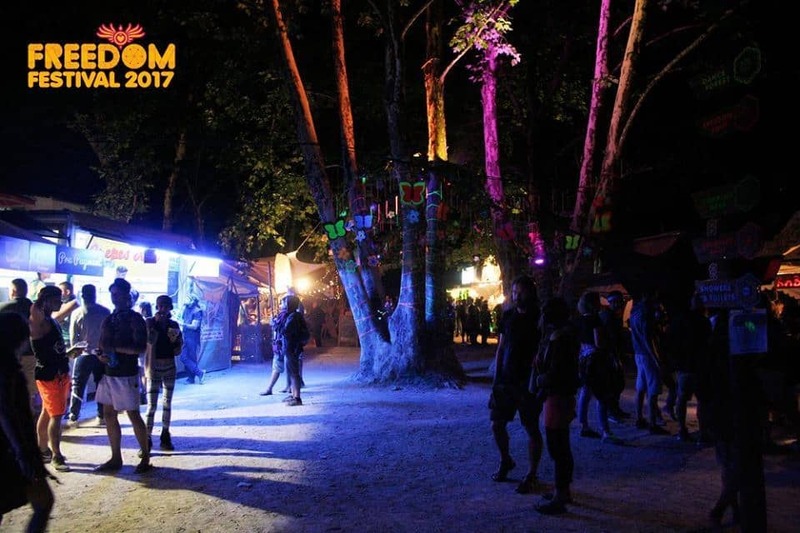 So save the dates from the 6th to the 12th of August 2019! 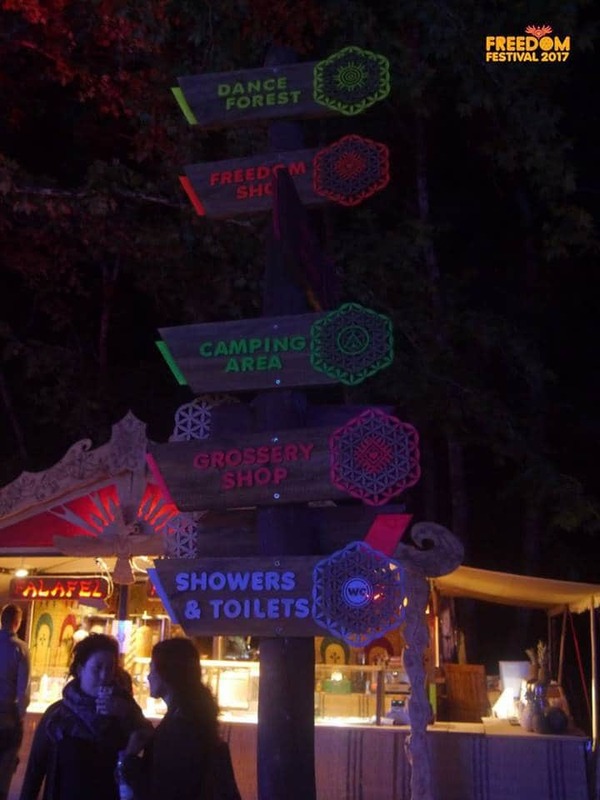 More info in our website soon!